Café Bristol, Warsaw, Poland. The legendary cafe in the heart of Warsaw. to Café Bristol! The legendary Viennese style cafe in the heart of Warsaw. Café Bristol is a legendary place, where tradition meets metropolitan lifestyle. 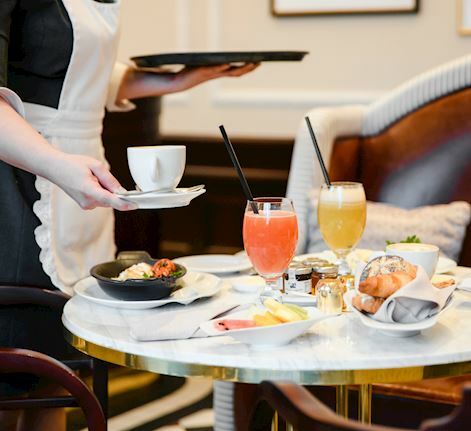 Since 1901 the Café has enchanted its guests with original Viennese-style interiors, tempted with aroma of freshly brewed coffee and delighted with light, fresh dishes and sophisticated desserts, baked every day in our hotel bakery. Free-range egg omelette with goat's cheese or ham Fruit platter. Assortment of bread with jams, honey and butter. Freshly cold-pressed orange, grapefruit or apple juice. Freshly brewed coffee or tea. Free-range fried egg with toasted butter bread with avocado, tomato and hollandaise sauce. Fruit platter. Assortment of bread with jams, honey and butter. Freshly cold-pressed orange, grapefruit or apple juice. Freshly brewed coffee or tea. Breakfast platter - Polish traditional ham,‘Koryciński' cheese, smoked catfish, tomato salad. Cream cheese with radish. Assortment of bread with jams, honey and butter. Freshly cold-pressed apple juice. Freshly brewed coffee or tea. Homemade granola cereals (mix of wheat cereals, walnuts, sunflower seeds, pumpkin seeds, flaxseed, honey, cranberry, goji berries) served with milk (soya, 3.2% fat or low fat) or natural yogurt. Pineapple platter. Fruit smoothie. Green or herbal tea. Breakfast burrito with free-range scrambled eggs, bacon, mushrooms, seared potatoes served with tomato sauce with beans. Fruit platter. Freshly cold-pressed orange, grapefruit or apple juice. Freshly brewed coffee or tea. Two eggs cooked any style (fried eggs, scrambled eggs or egg omelette) with crispy bacon, sausages and grilled tomato. Amazing tarts with seasonal fruits and perfect amount of sweetness. 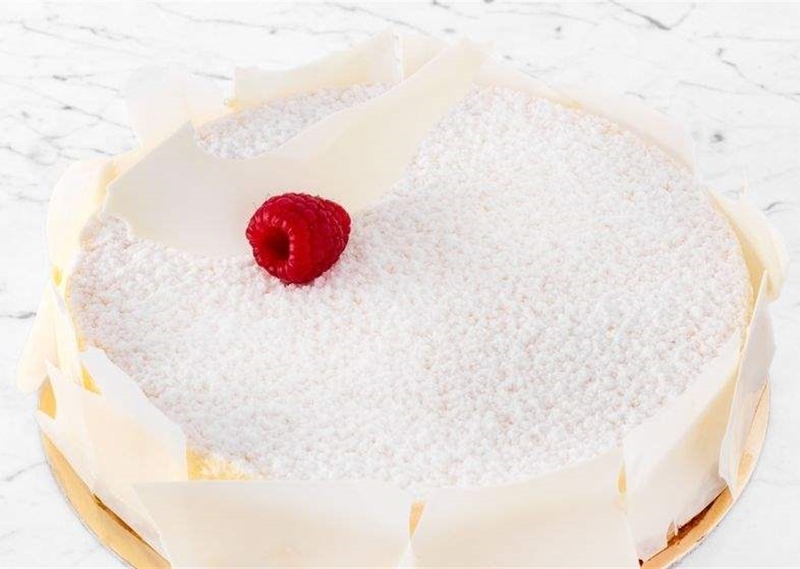 Freshly baked in the iconic Hotel Bristol, Warsaw patisserie. 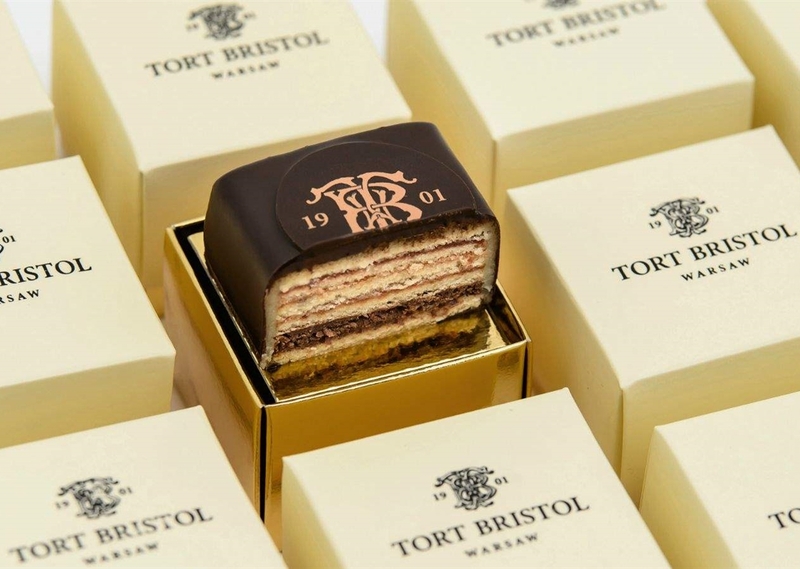 Tort Bristol - luxury gift Make a special gift for a special occasion. Tort Bristol - handcrafted in Hotel Bristol, enjoyed worldwide.